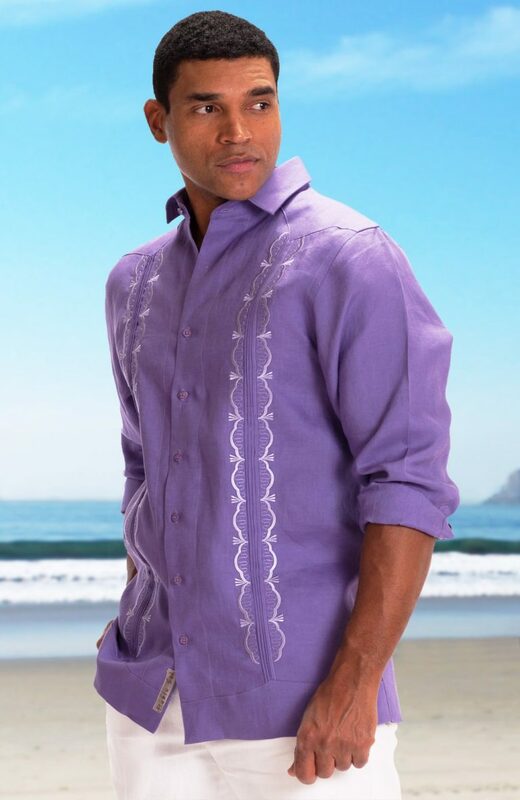 Pull out the big guns with the Lucas, a well-loved shirt that goes well for casual and formal wear occasions. A little embroidery flair can go a long way! Beautifully constructed! Perfect color. Father of bride is thrilled. 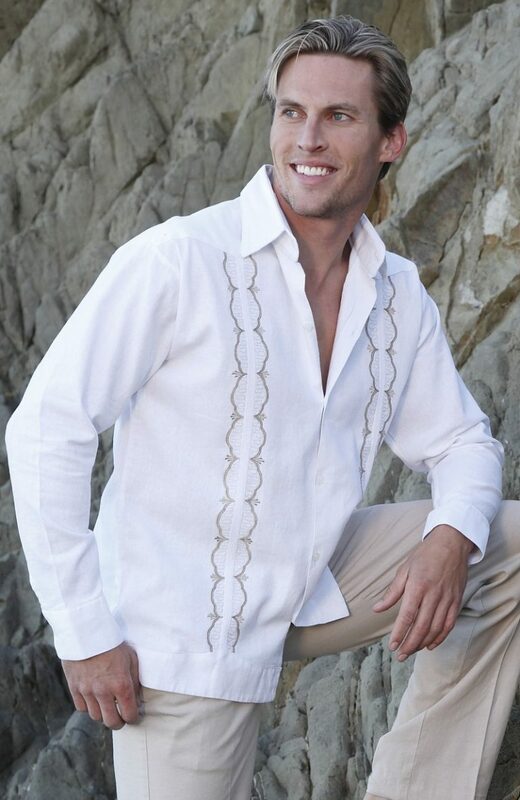 Perfect fit beautiful linen wedding shirt!